Ferrovial has been listed on the DJSI World and the DJSI Europe indexes. It is the only Spanish construction and engineering firm to be listed on both indexes. DJSI ratifies Ferrovial as a sustainable company for the 17th year running. Ferrovial has been included in the Dow Jones Sustainability Index (DJSI) for the 17th year running. The company is listed in both the world and the European DJSI, the only Spanish construction and engineering company to be listed on both these indexes. This year’s list includes four companies from the sector in the world DJSI, with only two in the European DJSI, one of which is Ferrovial. 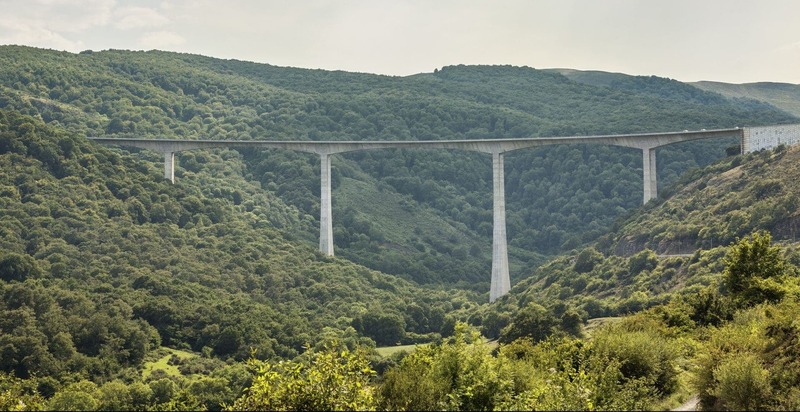 Ferrovial’s presence in the index vouches for the company’s strong environmental, social and financial credentials, with a special emphasis on financial and environmental areas, where Ferrovial obtains the highest ranking in the sector for Materials, Ecoefficiency and Climate Strategy. The company was included in the DJSI for the first time in 2002, and also features in other indexes such as the FTSE4Good since 2005 (and its Spanish equivalent, the FTSE4Good IBEX, since 2008), the CDP (Carbon Disclosure Project) since 2009, STOXX since 2010, and MSCI since 2014. The Dow Jones Index series, launched in 1999, is one of the main global references for corporate responsibility performance. Some 2,500 companies are part of the eligible pool worldwide, with only 10% being listed on the Dow Jones World Sustainability Index, following a comprehensive assessment by the analytics and research company RobecoSAM.